In the main produced by MBD labelmates Kount Fif and Jason Rose, it has features from Killah Pries, Roc Marciano, Planet Asia, Cappadonna, U-God, Outerspace, C Rayz Walz, Royce da 5 9, Inspectah Deck, Heltah Skeltah and many more. Album is released on 27th March and there will be a further series of singles and videos over the coming months. 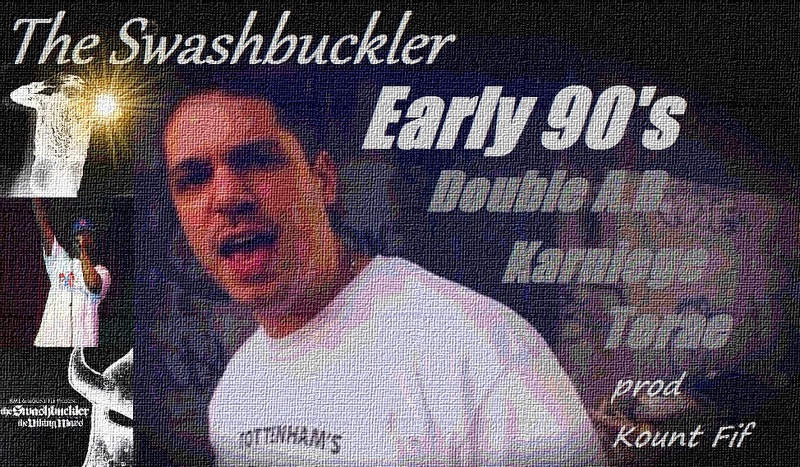 “Early 90’s” is produced by Kount Fif whose credits include Killah Priest’s “Gun 4 Gun” ft Nas, and on this track he’s joined by New York’s Double A.B., Karniege and Torae, the latter having just dropped “For The Record” produced by DJ Premier. 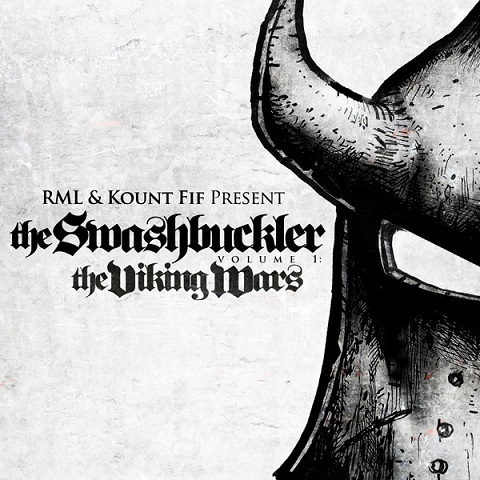 The new album “The Swashbuckler” presented by Man Bites Dog CEO RML and producer Kount Fif drops on the 27th March. The label, who have just signed Roc Marciano for his new album due out in September 2012, put together this special release after many years of development. Working with Fif, they have drawn from their own influences of 90’s hip hop to put together a record which represents the spirit of the time. The album includes features from Karniege, Torae, Killah Priest, Planet Asia, Inspectah Deck, Royce da 5 9, Louis Logic, C Rayz Walz, Copywrite, Cappadonna, Vast Aire, Planet Asia, Outerspace & Heltah Skeltah and is produced in the main by both Kount Fif and fellow MBD labelmate Jason Rose. ahead of a new single which will be due out shortly.